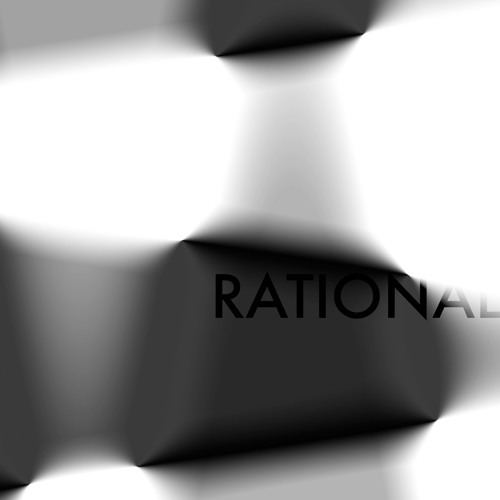 Raoul is happy to announce Raoul015, “Gregorythme - Rational Ep” to be released worldwide March 28th. Gregorythme presents his latest work on the label, diving further in songwriting. “Rational” and “Love is Blind” have Gregorythme's signature deep and textured sound with a touch of sophisticated pop on top. 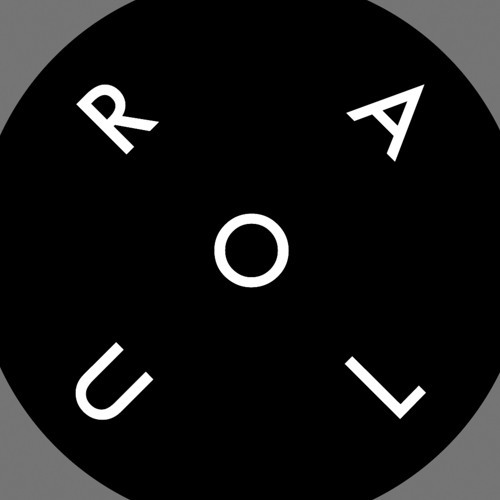 Raoul Records has been created in 2010 by Gregory Poncet aka Gregorythme. It is home for some of the most interesting and talented artists of the swiss electronic music scene. Artists such as KnoR, Dollar Mambo, Luft, Digitaline, Crowdpleaser, Liviu Groza, Ly Sander, Emilie Nana, Bauchamp, Larry Pec and Gregorythme all have in common to be developing for many years now their very personal vision of what dance music is or should be. Raoul Records releases music from such artists that are able to play with the rules of their own genre and create music that is never how it should be.